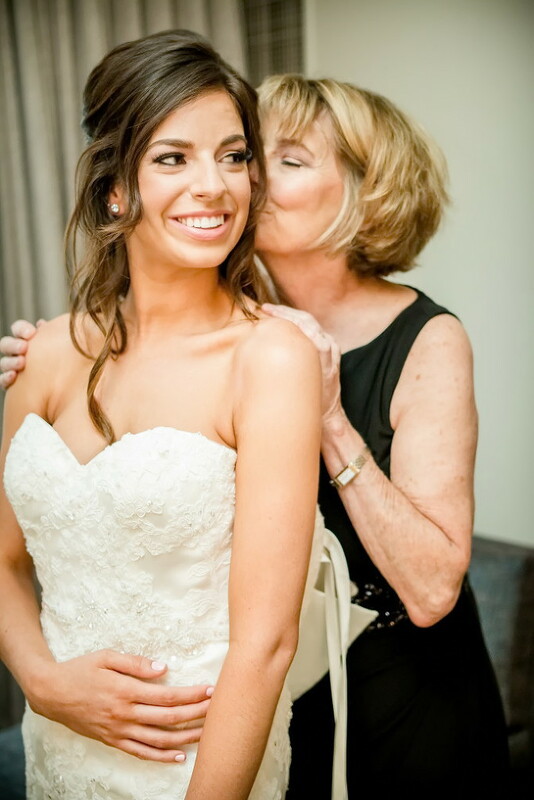 The Naturally Yours Events team was lucky enough to meet Abby while working on her sister Kaitlin’s wedding in November 2014. 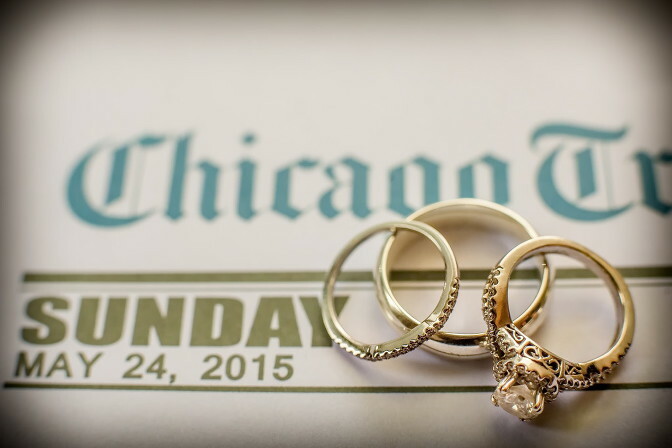 We were so happy to do not one but two weddings within the same family! 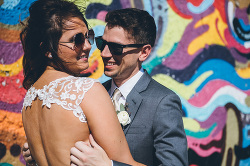 Abby and Ryan met while they were both attending Purdue University. After a while, Ryan decided to propose. Ryan told Abby they were going to his “goodbye party”, but when she walked in, there were rose petals on the floor. She thought they were playing a prank on her, but when she turned around, he was down on one knee. And so, the wedding planning ensued! 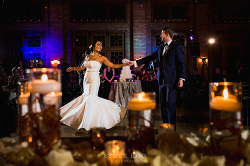 The couple had their beautiful ceremony and reception at Pazzo’s at 311, who also catered their delicious dinner. Ceremony music was provided by Music by Design, and the gorgeous floral was by Becca Blue Flowers. They had a gorgeous cake by Oak Mill Bakery. Other vendors involved were Elite Chicago Limo, Masters Transportation, and Pin Me Up. 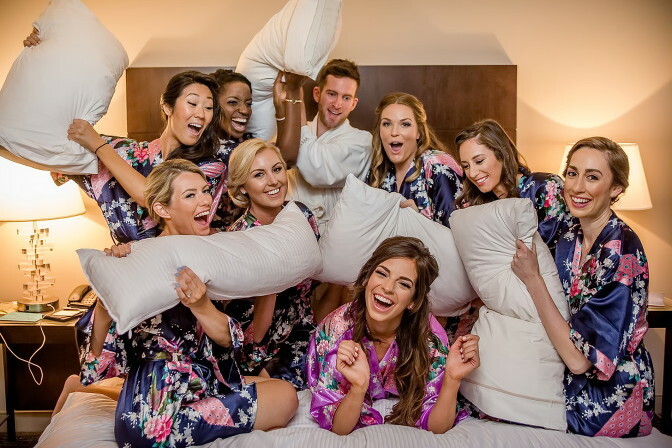 Relive their wedding by taking a look at these photos below by Stunning Image Photo! Happy first anniversary, Abby and Ryan! We wish you a lifetime of happiness together.